The Julia Richman Education Complex fields 6 varsity level teams within the Public School Athletic League -- boys and girls teams in Soccer, Volleyball and Basketball. 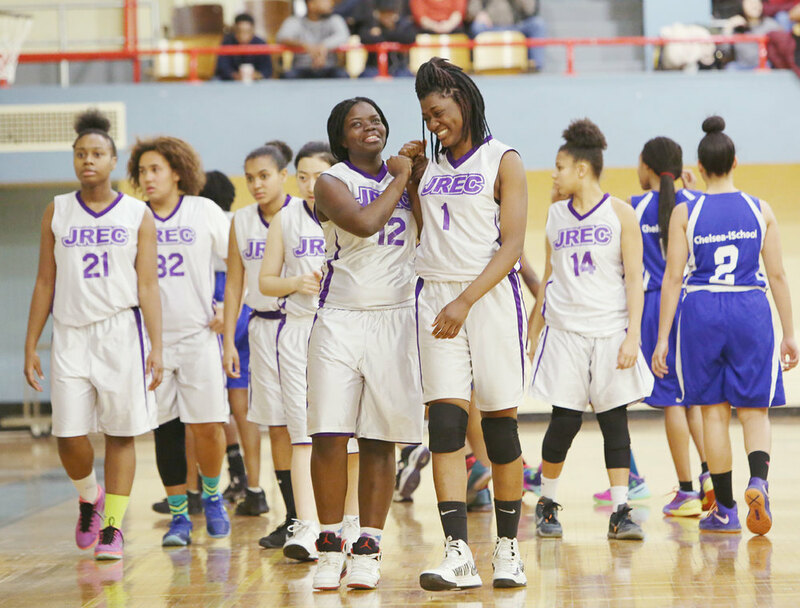 Students from the 4 high schools in the complex are eligible to play, and each year, many Urban Academy students play on the JREC teams. Click for information about coaches, PSAL eligibility, required forms, and yearly schedule, PSAL schedule of games, and apparel to purchase.